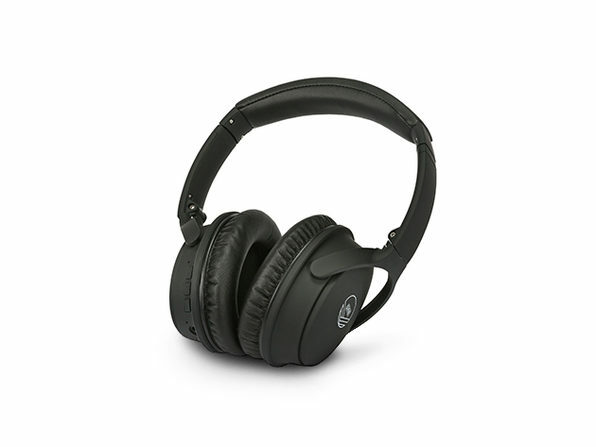 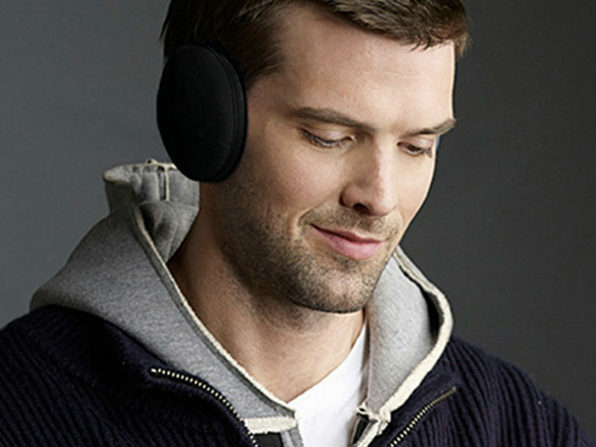 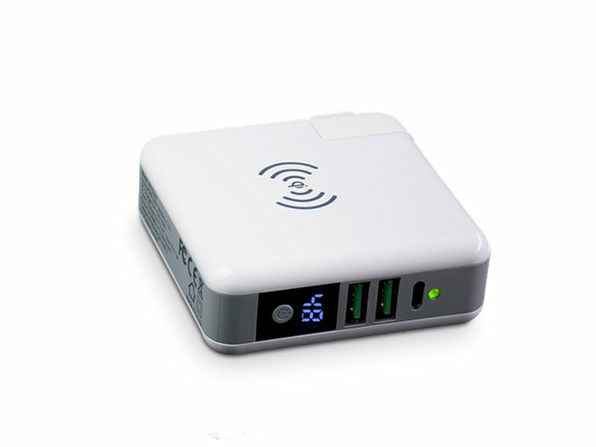 Stay cozy and connected this winter with these genius Bluetooth earmuffs and iGloves! 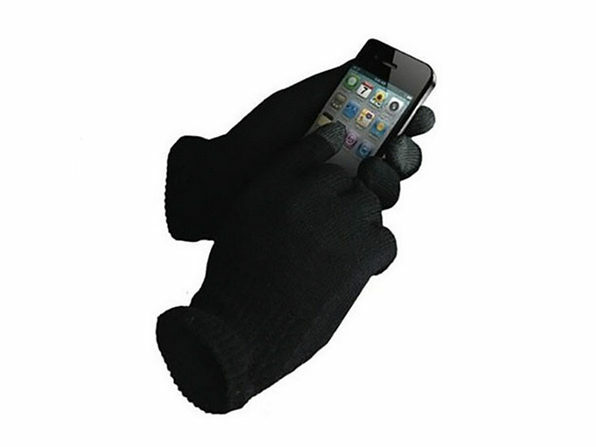 No need to take off your gloves to text or answer calls, nor do you have to move your hat or earmuffs to talk on the phone. 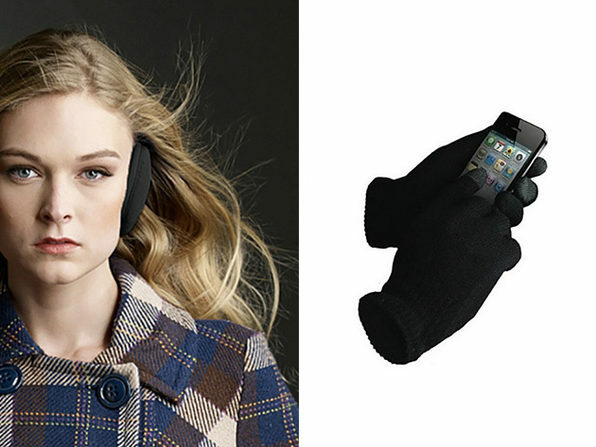 These gloves work seamlessly on your phone's touchscreen, and the earmuffs allow you to answer, listen, and even talk on calls without even reaching for your phone.